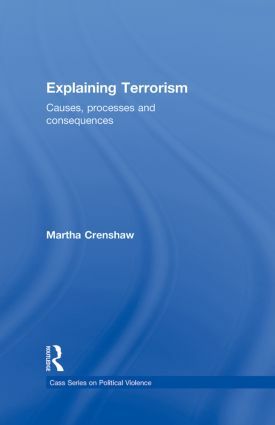 Martha Crenshaw is a Senior Fellow at the Center for International Security and Cooperation (CISAC) and the Freeman Spogli Institute for International Studies, and Professor of Political Science, by courtesy, at Stanford University. She is also Professor of Government Emerita at Wesleyan University. She is a lead investigator with the National Consortium for the Study of Terrorism and Responses to Terrorism (START) at the University of Maryland.